The festive season can be a stressful time. So much to do, so much to prepare, such a lot to think about. Have you ever wanted to just have some time to yourself instead? Just for one year be utterly self-indulgent? Yeah, we know that feeling. So here are our suggestions for when you just feel like you should get away from it all instead. We’ll start with a fairly uncontroversial idea: the European city break. The twist is that it’s not just for the chocolate box Christmas markets, a whistle-stop tour of famous locations and then home. Instead, take a few days to actually relax in a place where everyone is running around like a mad thing except you. “I like work,” said Jerome K Jerome. “I can sit and look at it for hours.” That’ll be you. Choose a grand city. A city with style, elegance and a formidable history. Somewhere that will have its severe edges softened by a light dusting of snow. Somewhere with hotels that have doormen. That sort of thing. Budapest is one option. A city fit to lead an empire, it has enough grandeur to make you feel special as well as the ability to let itself party when the lights go down. A number of fine restaurants and cocktail bars abound, and it has a famous ruin bar scene. Salzburg in Austria is less buttoned-up than Vienna, the capital to the east, and has the added advantage of being more picturesque because of its hilly terrain. What about Sofia? 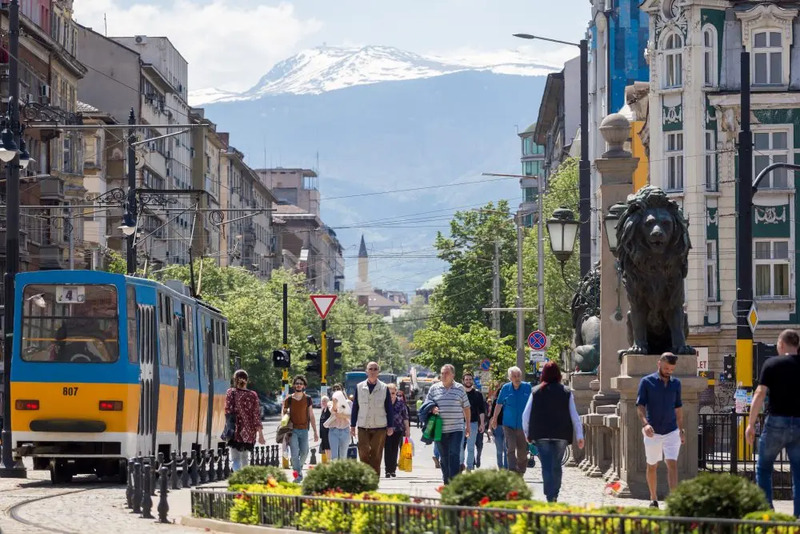 A mixture of boulevards and brutalism lends the capital of Bulgaria an air of adventure while still feeling comfortably European. Whichever place you choose, you can spend your winter dividing your time between bracing walks through beautiful streets, stopping for coffee or hot chocolate here and there, and luxuriating in opulent dining rooms and restaurants when the mood takes you. What a wonderful use of bleak weather. Of course you could just refuse to deal with the cold weather altogether and jet off to somewhere warm and sunny instead. 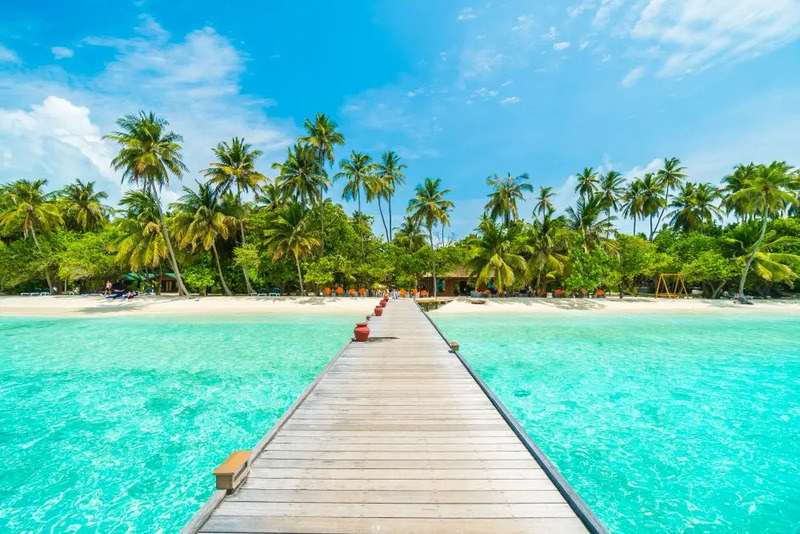 Often cited as places where the rich and famous choose to spend the winter, places like the Maldives and the Caribbean are now becoming more affordable, both to get to and to stay in. The Maldives — basically a long atoll of coral in the middle of the Indian Ocean — seems to exist purely to supply luxury-seekers with a ready supply of Instagrammable photo opportunities, with its pristine white beaches, palm-thatched beach huts (although huts is too small of a word in this case!) and clear blue seas. Loads of Caribbean island resorts offer deals to get people there in what may seem like the off-season. 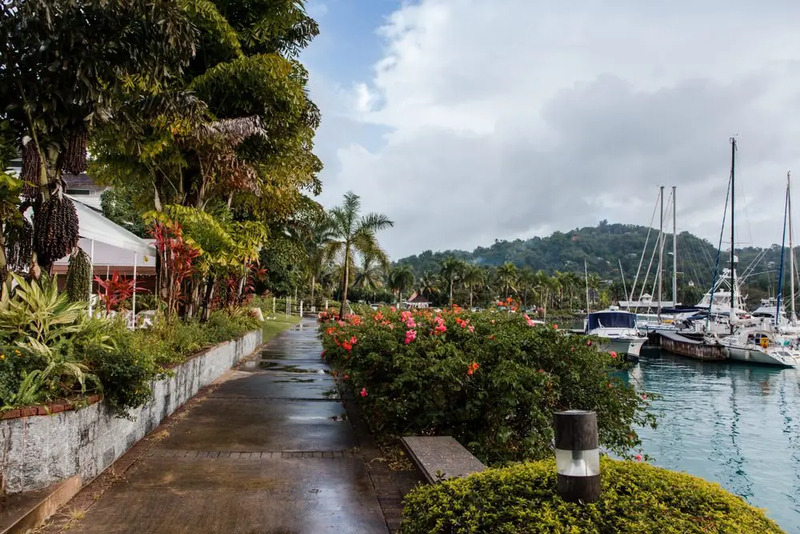 Jamaica’s Port Antonio is an undiscovered beauty spot where you can spend your winter in 30C (86F) heat, relaxing in a hammock with just the sway from the breeze and sounds of the birds in the trees to distract you. 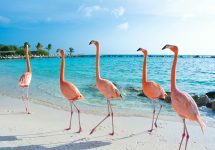 Cuba’s Playa Larga is perhaps better known by history as the Bay of Pigs, but nowadays offers sunbathing, snorkelling and the odd flamingo dotted here and there. There are even places in Europe that could serve your purpose. Think Turkey, southern Spain — without the tourists around this time of year of course — Tunisia, Greece or Egypt. Either way, you’ll certainly be the envy of your friends as you send “wish you were here” messages from a beach in December. The holiday season is often a time to be self-indulgent when it comes to food and drink, so why not combine the chance to do that into a holiday? Many places that are warm in December have foodie trails and tours based around things for a more sophisticated palate. Australia’s Margaret River Valley, south of the vibrant, cosmopolitan city of Perth, has been the nation’s chief grape growing region since the 1960s, and now does a roaring trade in foodie tours of the area. By car, by bicycle, even by canoe in some places, the warm weather and lush countryside will make you forget all about the damp and the cold you’ve left behind. 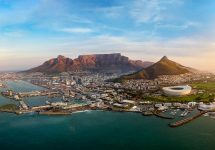 In South Africa, the region around Cape Town offers a similar experience. Come here for tastings of local products such as olives, cheese, wine, and chocolate. 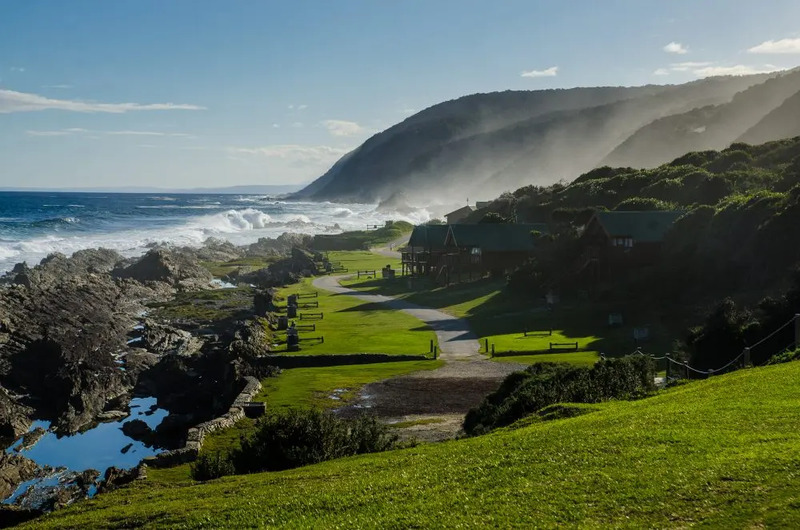 When you’re content that you’ve had your fill, try heading off down the coast along the Garden Route, a 200 km drive from Mossel Bay in the west to Storms River in the east. It’s one of Africa’s most glorious sights. And what about California? Well, even the names of the regions — Napa, Sonoma and so forth — are famous to anyone with even a passing interest in the finer things in life: there are spas, world-class restaurants, even a truffle festival in January! Towns that you pass through are celebrating the festive season with you, so you can pull over for the night in a town full of twinkling fairy lights, before slipping into your quaint hotel and considering this to be the best December of your life. Okay, so let’s say you want to spoil yourself, but you also want to retain a feeling of seasonal chilliness. 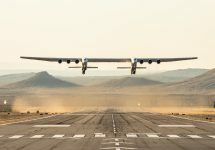 It’s possible to combine the two into something both unusual and unforgettable. The idea of an ice hotel has been around for some years now, and hundreds are built and rebuilt every winter to house those travellers who’re looking for somewhere a bit different to stay. 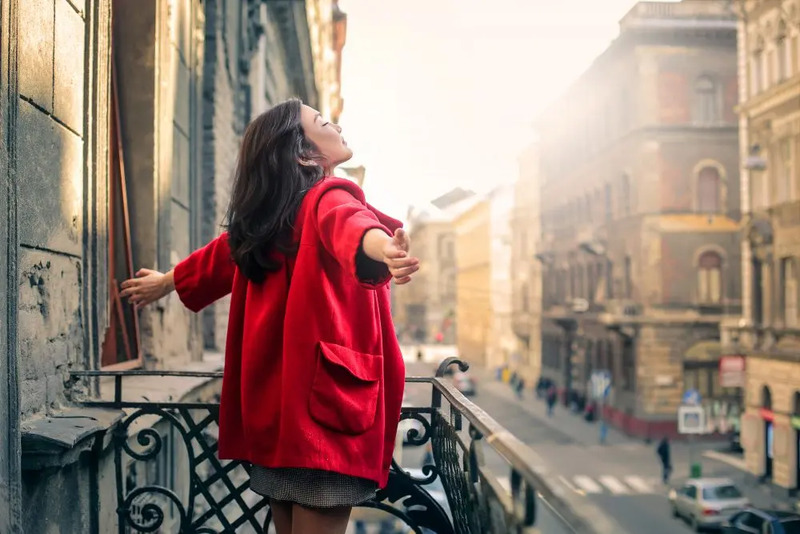 The difference now is that there are a number that can provide you with saunas, fireplaces, restaurants, or even a glass ceiling through which to watch the stars spin above you. 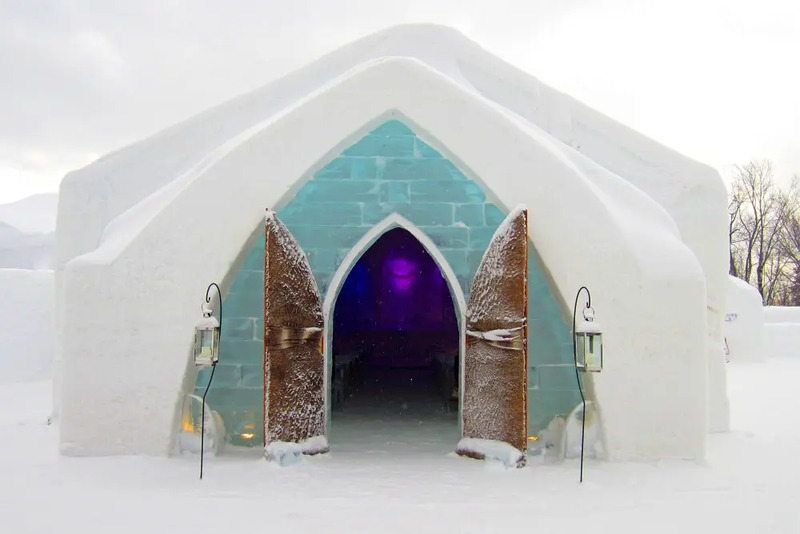 Quebec City’s Hotel de Glace actually has luxury suites in which to stay, where even the bed frames are made of ice. Don’t worry though, you’ll stay wrapped up in the warmest bed clothes on offer. Finland’s SnowCastle has been around since 1996 and is the largest (only?) snow fortress in the world, and includes medieval style furniture as well as sculptures and beautiful ambient light effects. 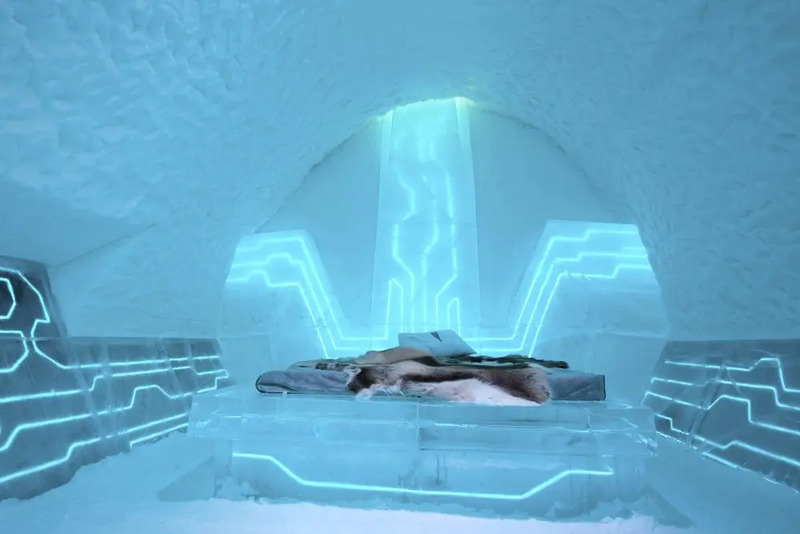 Another with light effects is the Icehotel in Jukkasjärvi, Sweden, which projects the Northern Lights above your bed, while each of the suites has been designed by different artists from around the world. Oh, and the deluxe suite has its own private sauna. If you don’t want to head to the Arctic, you could try something a little less out there and head to the south of France. The foothills of the Alps offer hotels, chalets and lodges that can best be summed up with the phrase rustic luxury. You might even think about combining it with a spot of winter sport. Staying in Provence with time for the odd bit of skiing? Perfect. Coupled with a lot of apres-ski action, naturellement. We’re going to finish with a present you can buy for yourself. 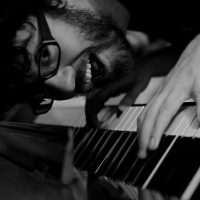 This whole list is based on doing things for yourself, so why not treat yourself to something horrendously decadent before you try to give up everything in the new year? If you’re sunning yourself in Egypt during the winter, why not follow in the footsteps of Antony and Cleopatra? Among the spas in the city of Alexandria, there are places where you can replicate Cleopatra’s famously over-the-top beauty routines, including being bathed in milk and honey. Further east, the Dead Sea has been used as a place of healing for millennia, and today there are many resorts that take the minerals found in the waters and mud and use them in a wide range of treatments. They’re not cheap — and I suppose you could just go in the Dead Sea itself — but hey, you’re supposed to be pampering yourself. 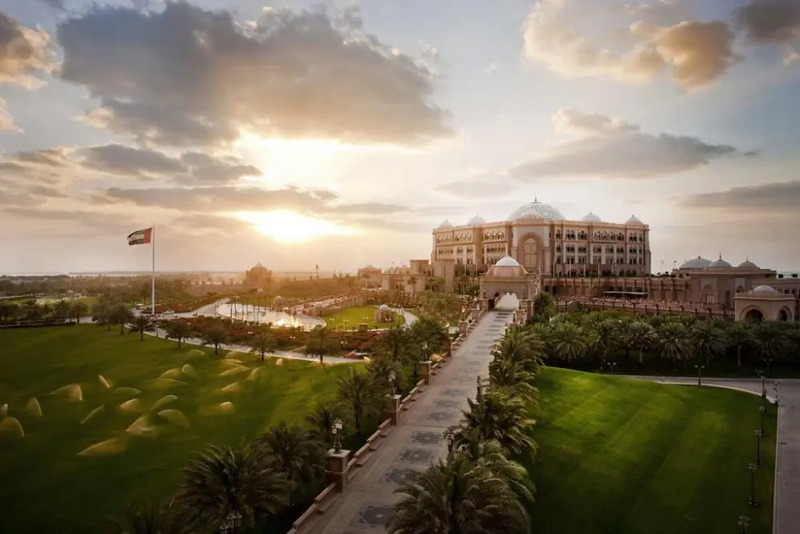 Finally, for the most ridiculously lavish treatment you could possibly give yourself, what about the spa at the Emirates Palace Hotel in Abu Dhabi? 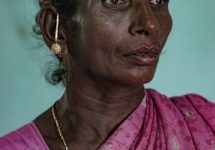 The idea is to treat you like royalty, marrying ancient treatment methods with obscene ingredients such as gold, caviar and diamonds. If that’s not treating yourself this winter, I don’t know what is.